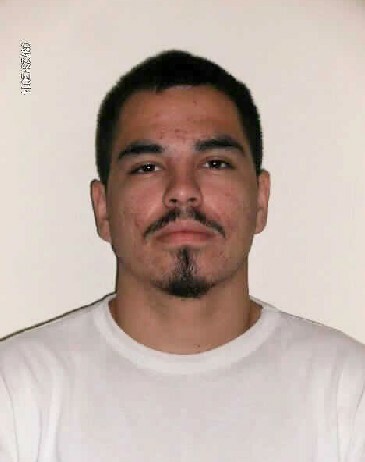 Rapid City, S.D.- Department of Corrections staff members and local law enforcement are searching for a missing state prison inmate in Rapid City. Inmate Jay Dooley walked away from the Rapid City Minimum Unit this evening. 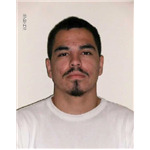 Dooley is a 22-year-old Native American male with black hair and brown eyes. He is 5-feet-10-inches tall and weighs approximately 145 pounds. He is currently serving a 3-year sentence for damage to property out of Pennington County. Anyone who sees Dooley or knows of his whereabouts should contact law enforcement immediately. There are more than 800 minimum security inmates housed across the state, including nearly 200 inmates in Rapid City.